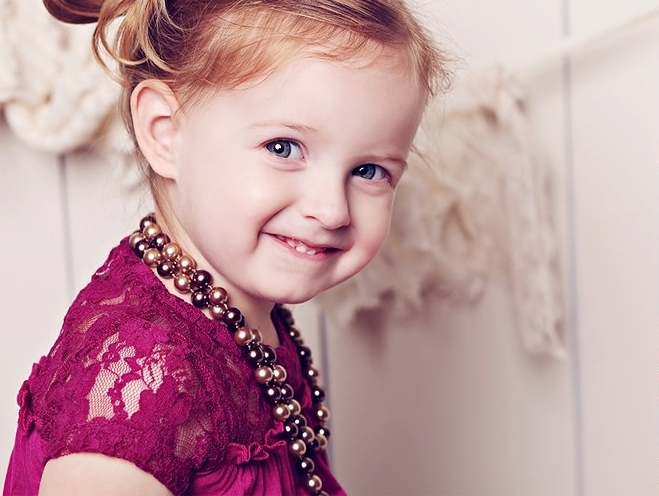 I just love this picture of this little cutie wearing our Berry Tart Tiered Lace Dress. Inspiration For Our Next Collection! I agree with Brandi! The dress is beautiful. Love the color too! Oh she is beautiful and what a lovely photo! oh love the jewelry too! She precious! New follower of your blog. So adorable! I love the dress and the necklace too. Thanks for sharing! Beautiful girl and wonderfully pretty clothes!!! oh my word! she's absolutely ADORABLE!! Adorable! Looks like a really pretty dress. Oh my! She is too cute! She is so sweet. Great pic! This is a beautiful dress and a very cute little girl! As usual, love the outfit! Hello newest follower on your blog site would love for you to follow me back. Thanks 🙂 Feel free to Like or Follow me on my facebook fan page & my Twitter!! !